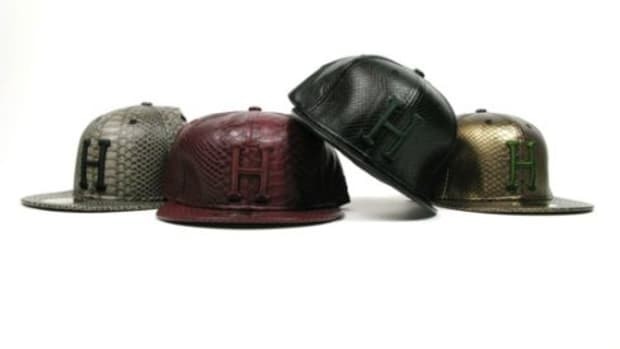 snapback caps. 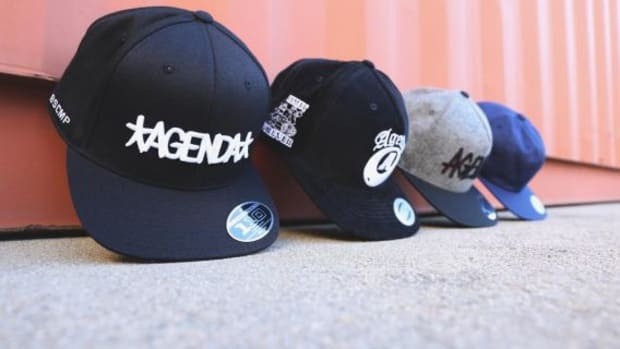 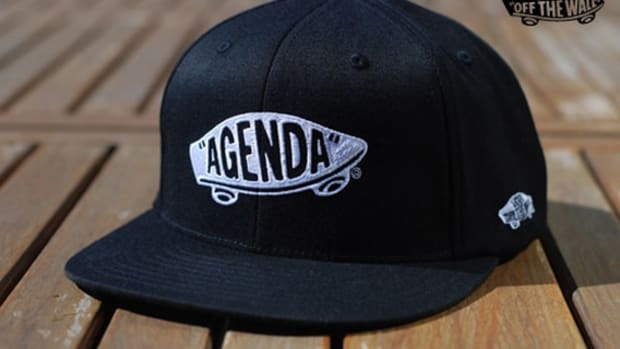 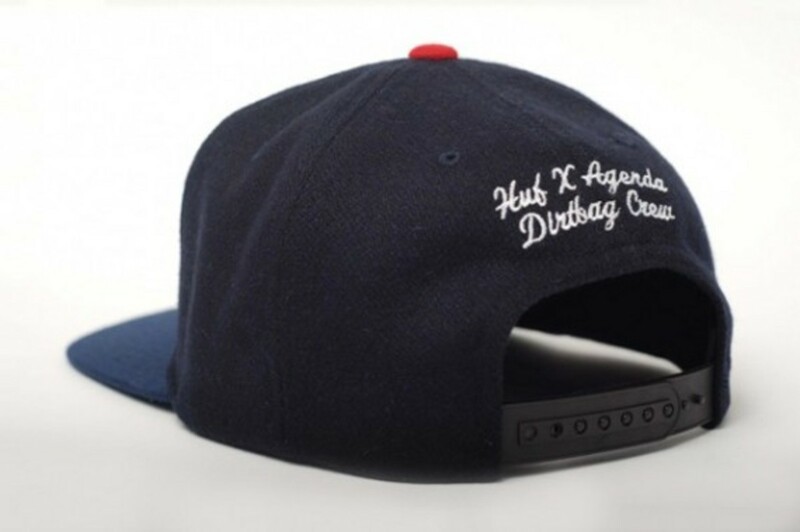 The limited edition caps will be sold exclusively at the Agenda Show in Long Beach next year. 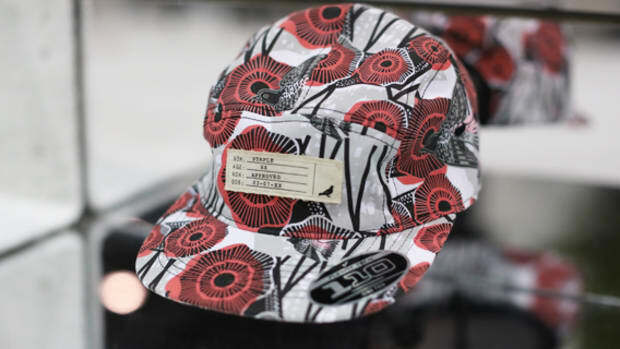 does not like to over-complicate their designs, and this collaboration effort is no different. 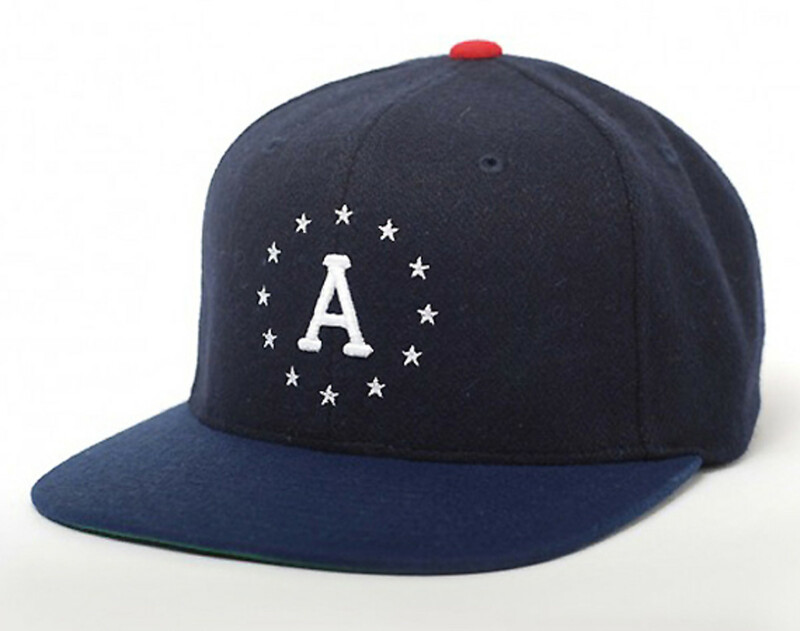 On the front panels, a capital A is embroidered in a white serif font, surrounded by twelve stars forming a circle around it. 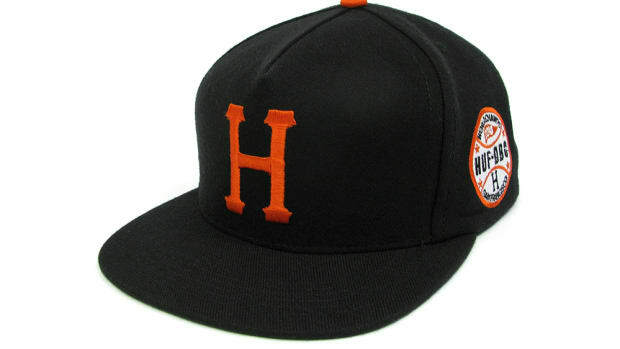 The navy body is highlighted by a red button on top and the traditional green under-visor. 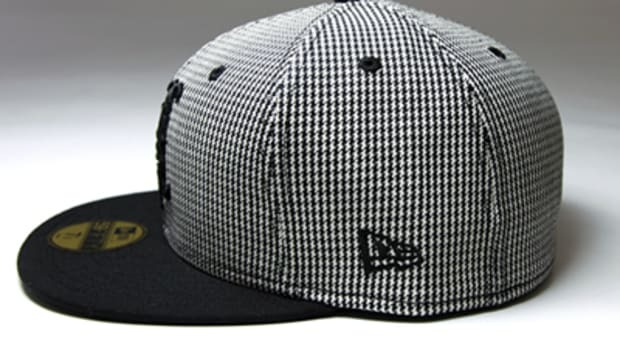 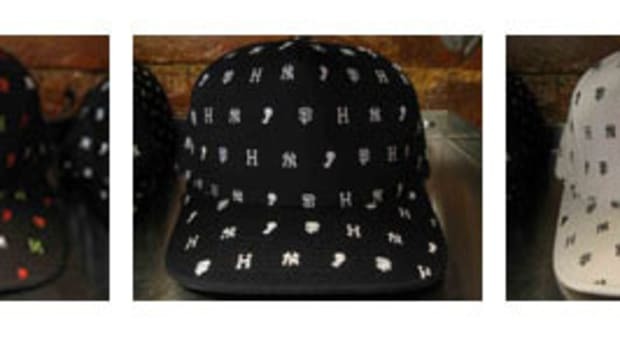 On the back, there is an embroidery reaffirming the partnership on top of the tone-on-tone plastic snapback adjuster. 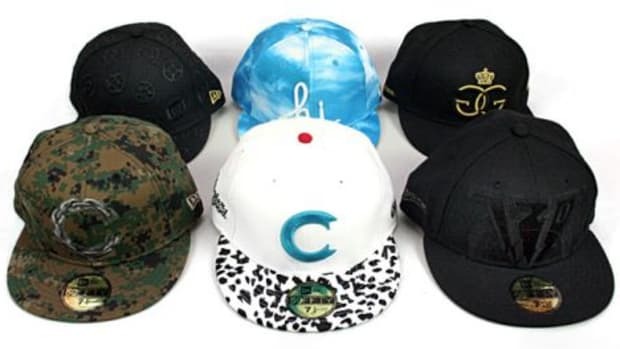 Be sure to get there early on January 5th and 6th, as these will be sold in limited quantities.